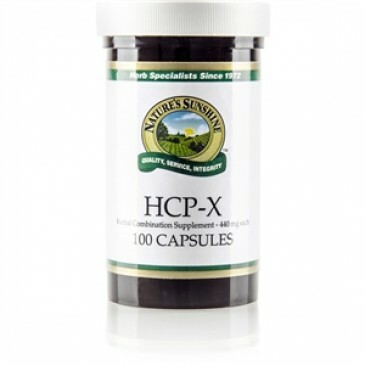 Supports the immune, digestive and respiratory systems. This traditional formula has been used for over a century. 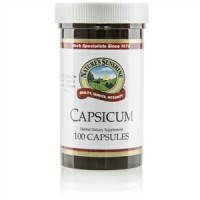 Ginger and capsicum help support digestion. Mullein offers respiratory support. 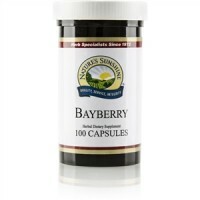 Bayberry root has astringent properties, and clove's penetrating aroma emboldens the immune system. 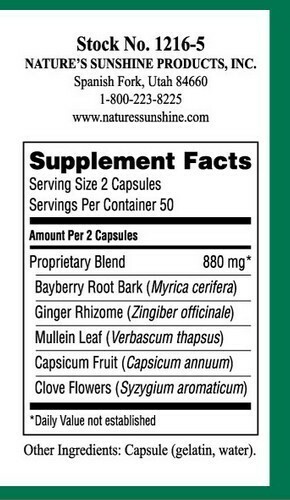 Bayberry root bark, ginger rhizome, mullein leaves, capsicum fruit and clove flowers.